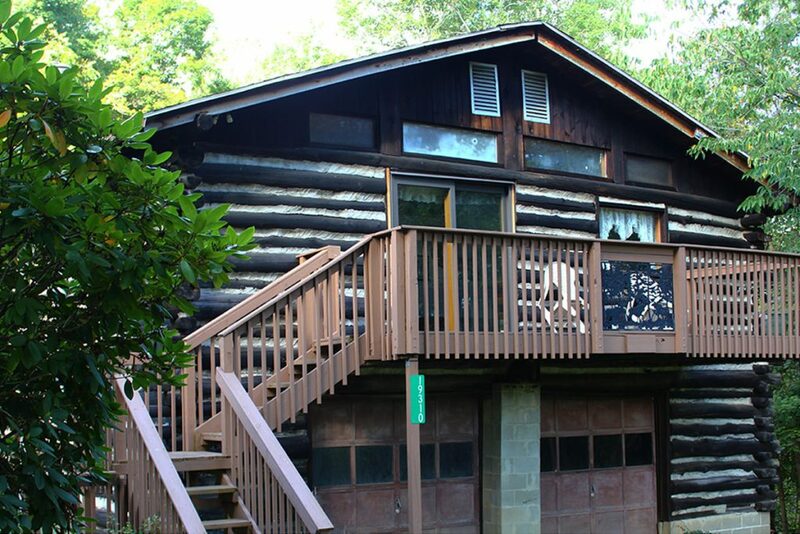 YOU CAN RELAX AND ENJOY THE OUTDOORS IN OUR SECLUDED CABINS. 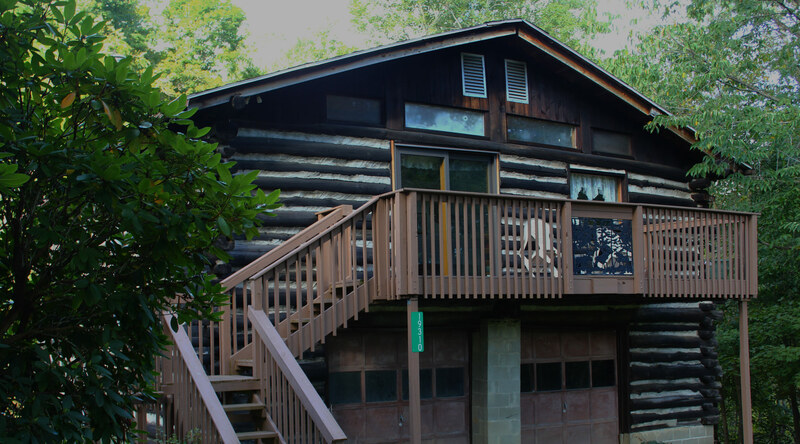 Nestled along a wooded hillside, Coyote cabin offers a secluded escape. 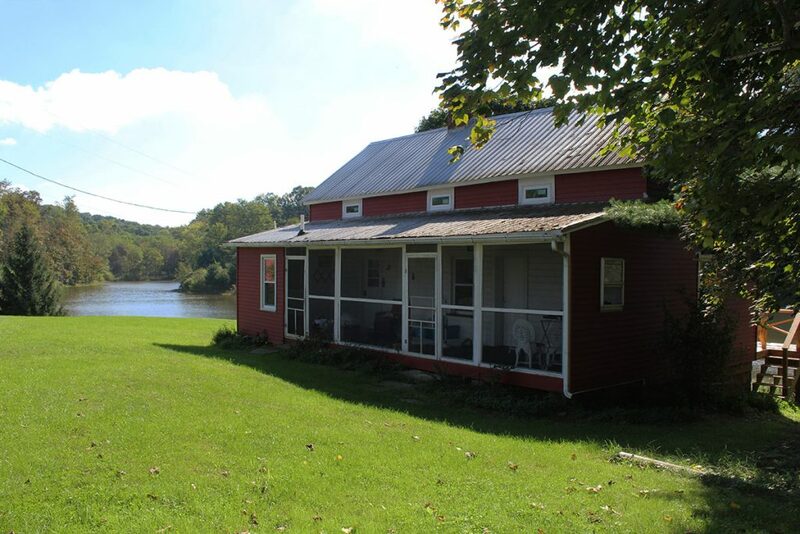 The first Conner Lane Cabin has a fully stocked kitchen with queen bedroom and 2nd bedroom with 2 full beds, along with a fold out couch in the living room. 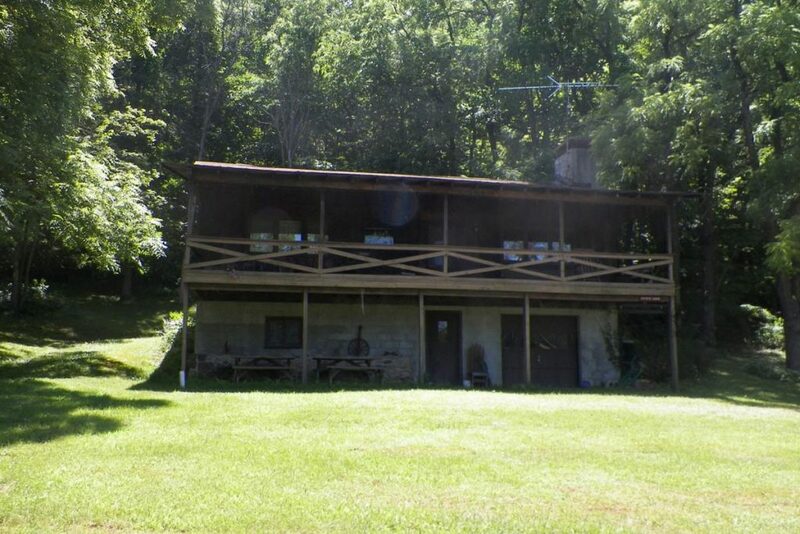 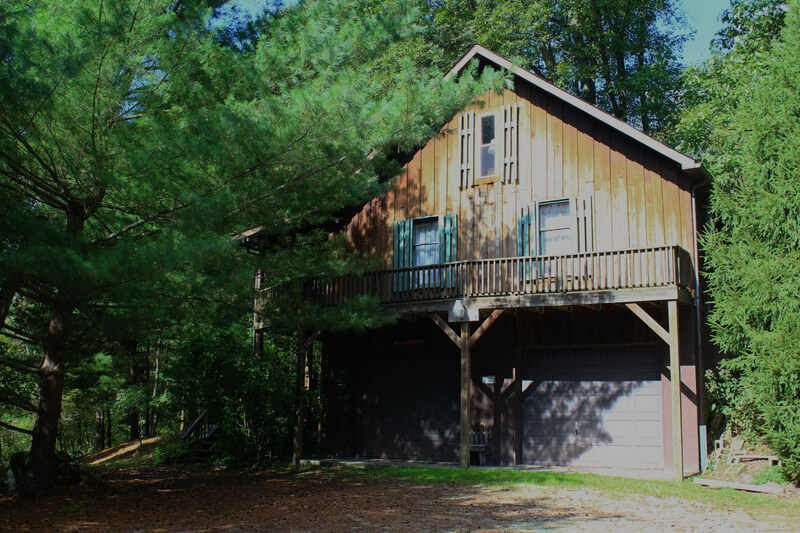 Tucked away in the woods with its own private 5 acre pond this cabin allows for maximum privacy and relaxation. 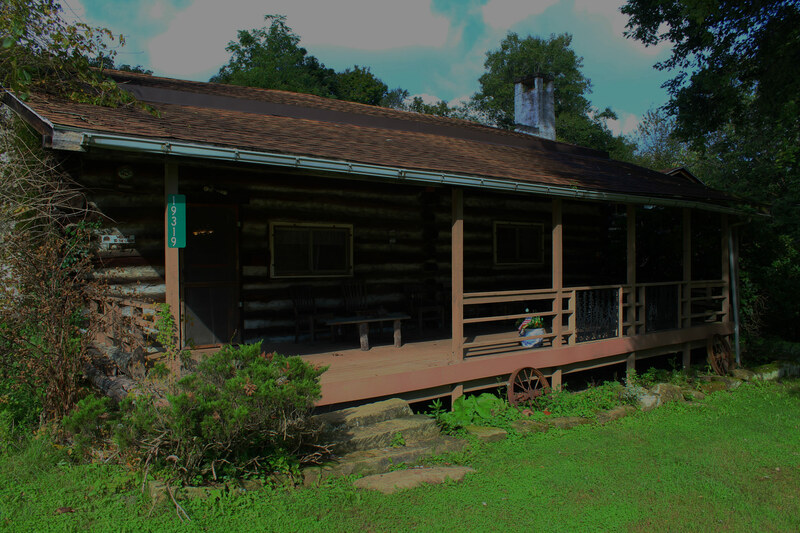 Hidden away in the woods, we invite you to relax and enjoy the outdoors in our secluded Hide-A-Way Cabin.